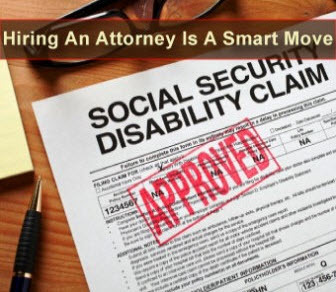 To qualify for Social Security disability benefits, you must first have earned a sufficient number of work credits. Then you must have a medical and or mental condition that meets Social Security's definition of disability. In general, Social Security pays monthly cash benefits to people who are unable to work for a year or more because of a disability. To qualify for Supplemental Security Income, you must have limited income and resources, and you must be a child or adult who is blind, disabled, or 65 years of age or older. You must live in the United States and be a U.S. citizen or an eligible non-citizen. NOTE: Under SSI, a child is defined as being unmarried, under age 18, or under age 22 and in school or other training to prepare for a job.